Whether you're looking for novelty children's skiing hats, or classic style hats in smaller sizes, we have a great choice on offer. We have girl's and boy's winter hats that will keep them nice and warm for winter in the snow. Great quality and great prices. Cute novelty beanie hat from Barts for kids. 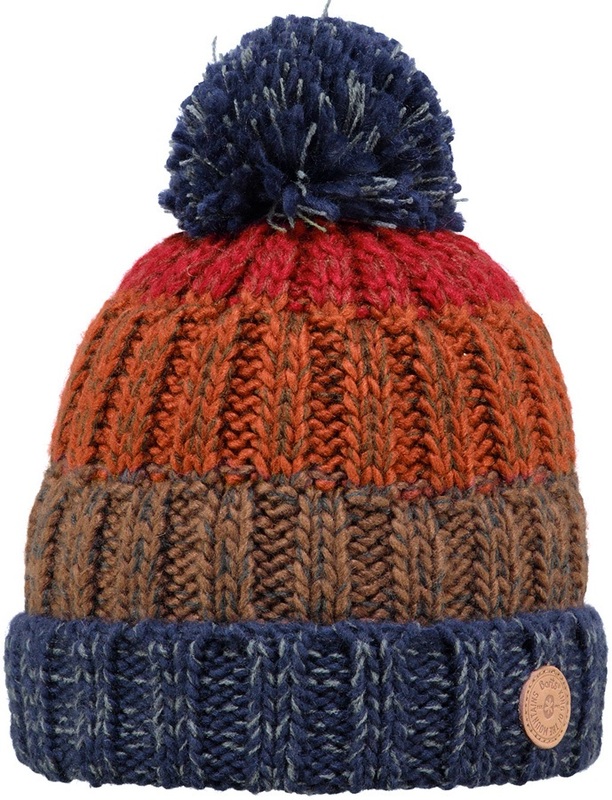 Striped, fold-up bobble hat from Barts for kids. Patagonia Furry Friends Hat complete with animal ear design - great for younger kids. 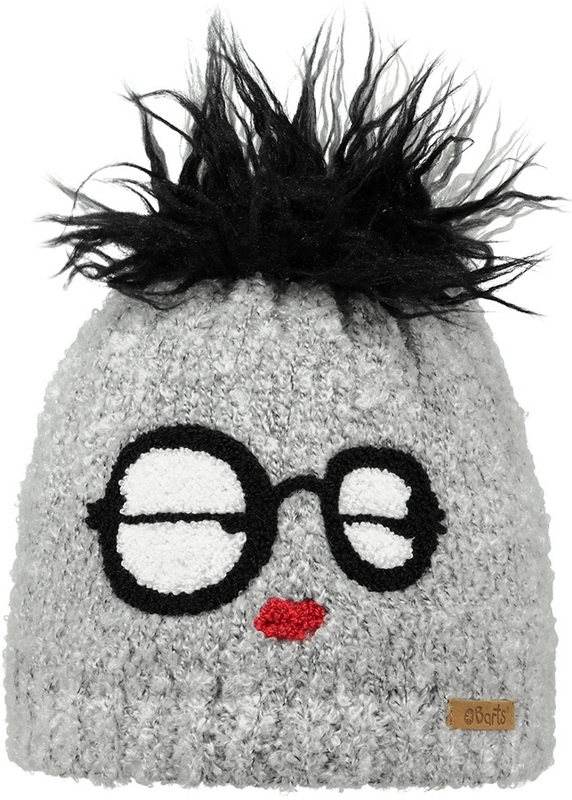 Cute double bobble hat from Barts for kids. Fleece lined, windproof head protection for kids. 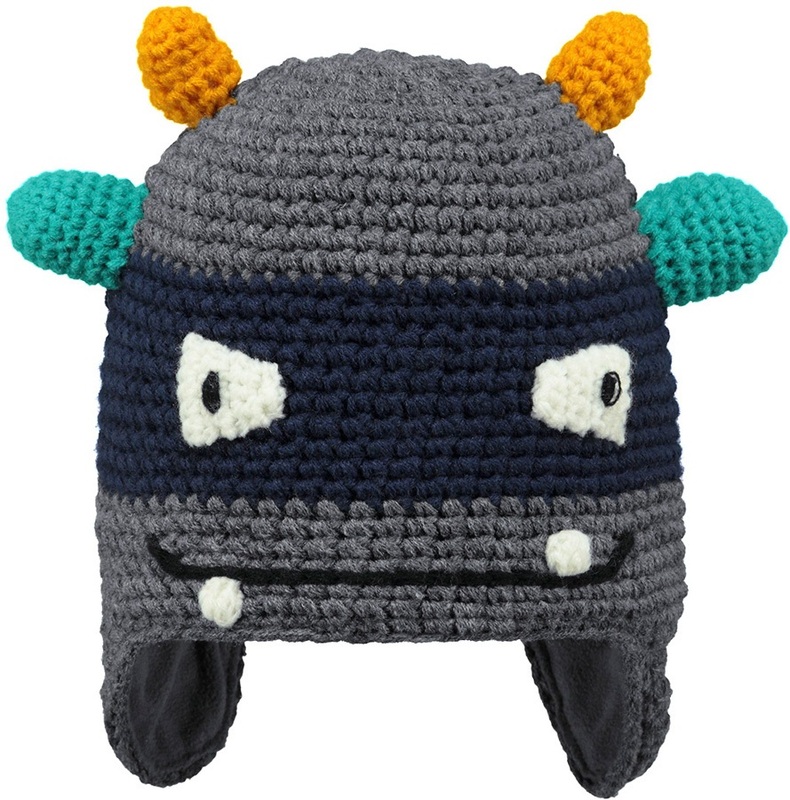 Cute full-coverage hat from Barts for kids.